Sadly, I cannot claim the badge of being there for all of those years. I have no stories of buying the album as a young teenager with my hard earned pocket money, like I wish I did. Alas, I was only twelve at the time, and ignorant to the amazing work entering the world. 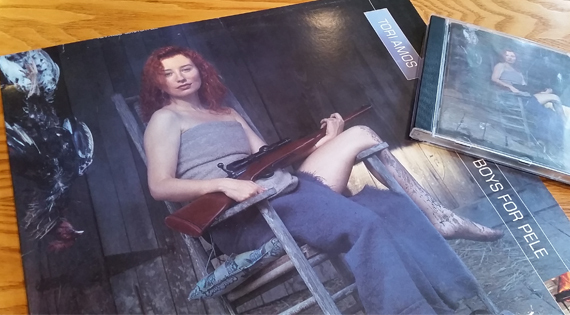 I did not get introduced to the music of Tori Amos until my final years of high school. It was in the music classroom where one of my friends was singing Winter for one of our assessments (the same song I would use to audition, unsuccessfully, for Australian Idol three years later). I was enraptured. What song is that? What’s the album called? How can I get it in my ears? That was when I started spending my hard earned money (from car washing and working at ‘The Egg Shed’ on Saturdays) on Tori’s albums. That was the year 2000. Over the next couple of years, I got to know her (then) five albums. Of those, it is hard to say that one particularly out-shone the others. Remember, I had a tsunami of emotionally rich and powerful music all at once, I wasn’t getting to know each album individually over time. But the strength and the ‘I feel like crap and I’m gonna own it and here’s why’ vibe of Boys For Pele was exactly what my teenage-in-turmoil-self wanted to hear. Being that Car Boot Typewriter is about my writerly adventures, I thought I’d briefly describe the effects that my obsession with Tori has had on my writing. You can see from my Last.Fm history that she has a special place in my heart (and that’s only since 2007). Her unique style is something that influences me on subconscious and conscious levels. It’s easy to see that her style of storytelling is not as straightforward as some songwriters’. In my younger years, when I wrote tragic poetry on a regular basis, I used to try and emulate her way of lacing together seemingly disparate images to make achingly deep metaphors. I’ll share one example below. But now that I predominately write prose, it’s the first drafts that I catch myself out. As an author that has steeped long in the oeuvre of a particular creative voice, I notice that my words can tumble out of me in similar ways. Nothing so crafted, I am not comparing myself at all. 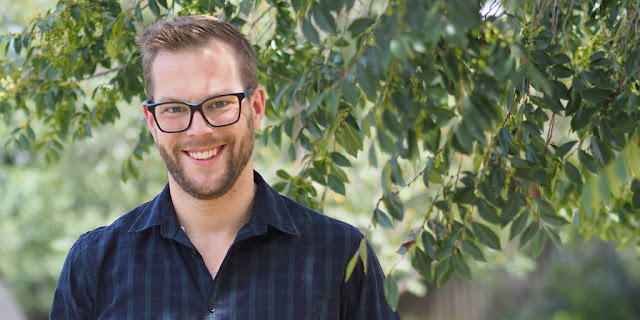 In fact, these turns of phrase or patterns tend to be edited out in ensuing drafts, for what works for poetry and song lyrics does not always work in prose. I won’t go on and on, if you’ve heard of Tori Amos, you have more than likely formed your own opinion of her work, but if you haven’t and this post is your introduction, I consider it a great honour. In any case, she is an artist of immense talent who I cannot recommend strongly enough for you to re-visit, or get to know for the first time. would you treat it gently? Do you have a musical artist that has influenced you? That you feel shapes your writing, or your creative outlet, whatever it may be? Tell me; introduce me to other wonderful ear-parcels!